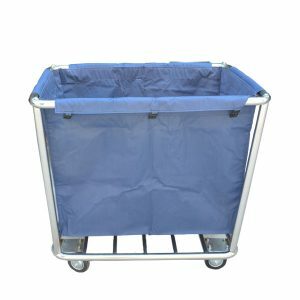 Availability: In stock Category: Laundry Trolley. 1. 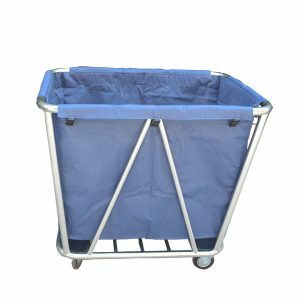 Material of laundry trolley: stainless steel, 1.2mm wall thickness, DN25 pipe frame; with good quality canvas bag. 2. 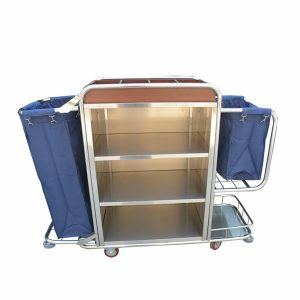 This trolley is collapsible and very easy for packing and transportion. 4. 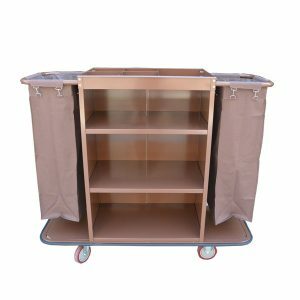 Lightweight trolley for easy use and quiet operation. 5. 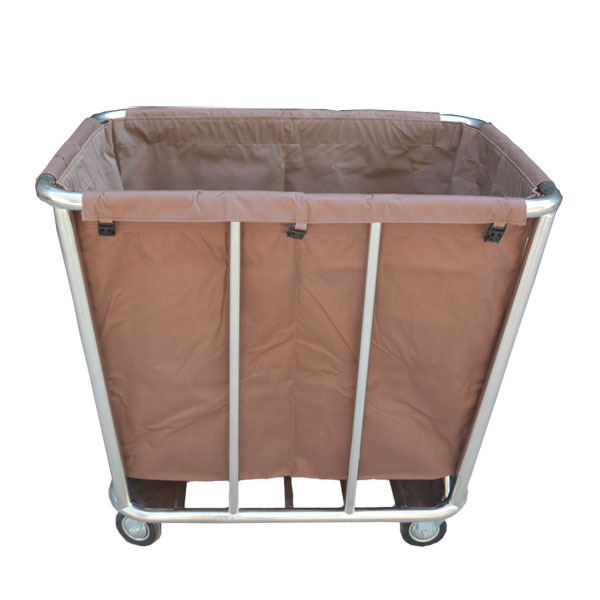 High quality canvas basket and stainless steel construction, ensure longer using time, at least 5 years life. 6. Factory outlet and guaranteed quality. 8. 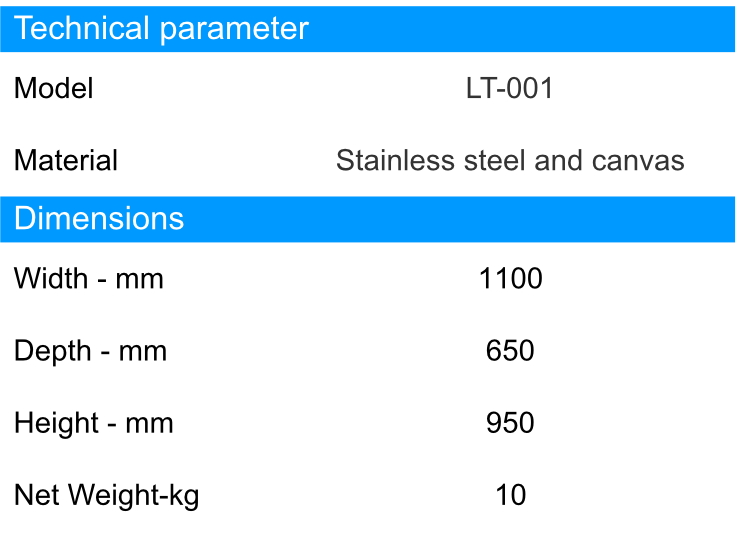 Any special sizes can be customized according to your requirements. 10. 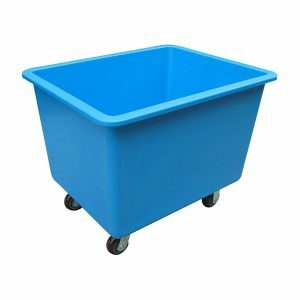 One stop supply laundry equipment. 12. 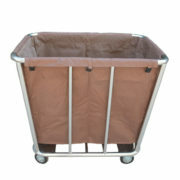 Our laundry trolley is economic and durable, is very popular with laundry in most countries.